If you are planning on traveling to the UK, you may be wondering what all to include in your trip. If you have just eleven days, it is nearly impossible to witness everything you want to explore, and making choices is definitely challenging. But fret not! We’ve put together an 11 day UK itinerary customized as per different interests and tastes with this Europe vacation package. 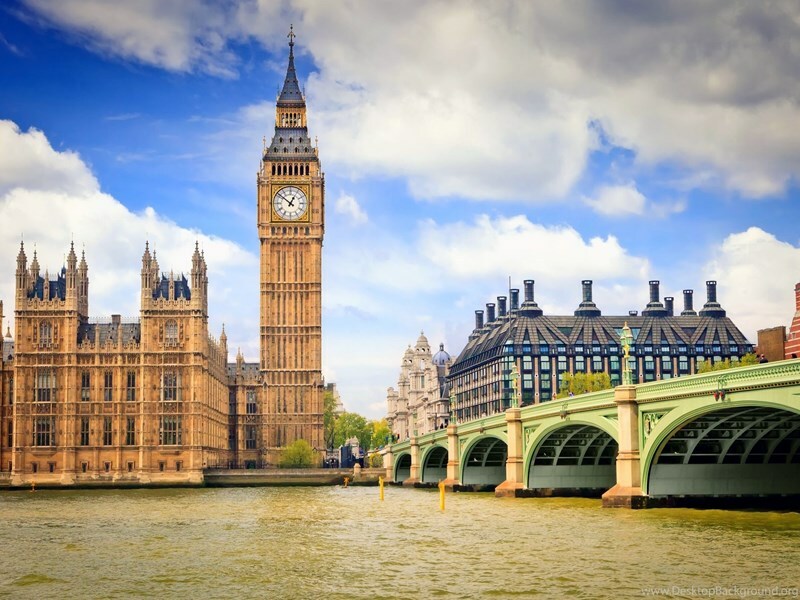 The capital city of UK is one of the most visited cities in the world. 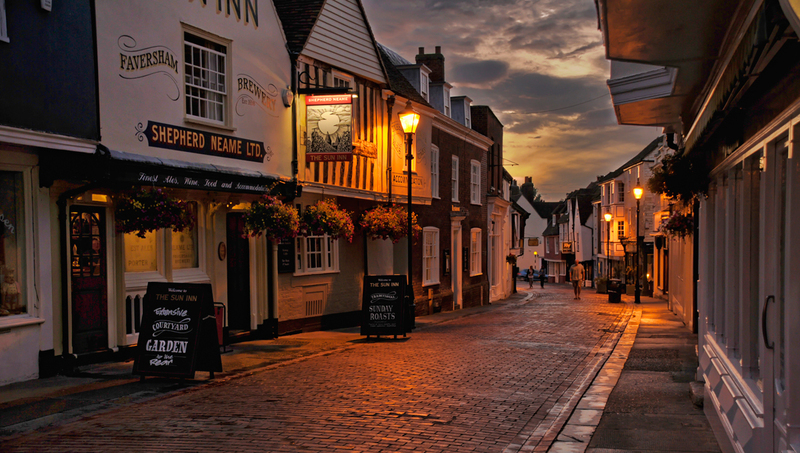 It’s been swinging around on the banks of the Thames for more than 2000 years, and there is just a remarkable wealth of things to do and see, from historical attractions to marvelous museums to lively street markets. London is a gorgeously walkable capital, and you can easily take in the main central sights in a day or so, leaving your second day to explore art galleries, museums, or go a little further afield and witness some of the other sights, from massive parks to crumbling cemeteries. And just in case all else fails, you will never be short on a wonderful pub to while away some time before heading on. In London, you can save a lot of money on transportation by investing in an Oyster card. Also, you can look into purchasing a London Pass to save money on London’s top highlights. It is usually available in 1,3 and 6-day versions and also as a version with an included Oyster card. If you plan on visiting a few locations, the savings can really be quite impressive. Lastly, London is apparently going to be the most expensive city for your accommodation in the UK. Booking well in advance is highly recommend to get a good deal. 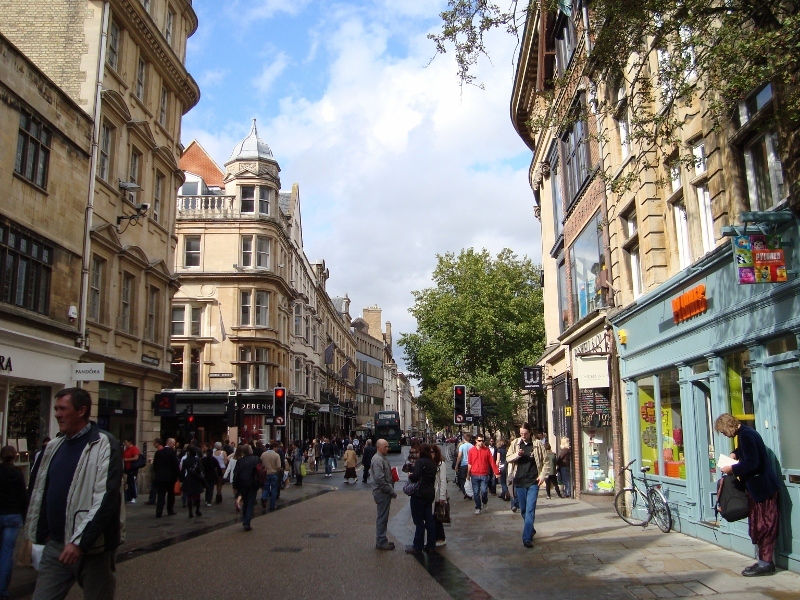 Nearly everyone in Oxford is either a tourist or a student. And so, you are going to feel like a tourist here most of the time. This is also because of the fact that this compact city is thoroughly jam-packed with massive buildings, hugely in the form of the Oxford Colleges. These are absolutely wealthy establishments having no issues flaunting that wealth in an architectural manner. This implies that the city is full of tourists wandering around here admiring its beauty. So, just let your camera rolling and snap away. Head out for a punt on the river and relish some Pimms or a cream tea. 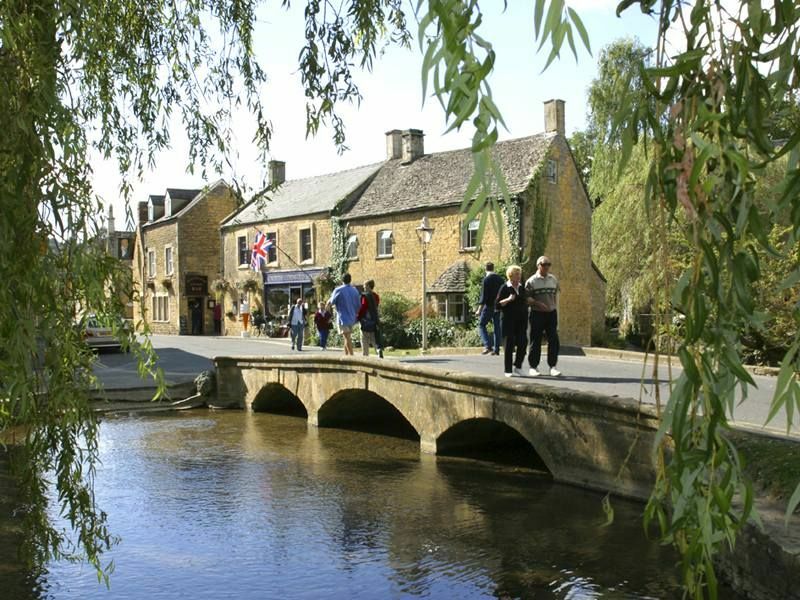 From here, you are also well situated to immerse yourself in the wonderfully scenic Cotswolds area, all laid-back villages, and rolling countryside. The England that everyone assumes England to be like, with village greens, country pubs, and cricket ovals. Wonderful stuff. From Oxford, today, it is suggested for you to make your way “up north”, towards the Peak District national park. It’s all about rolling hills, charming old-fashioned villages, and wonderful walks. There are also some splendid stately homes to visit. On the way from Oxford, stop off at Warwick Castle which is one of the best-preserved castles in the UK. Manchester is famous for the fiber industry. In fact, in the 19th century, the city earned the nickname Cottonopolis. So, there is plenty here for all the yarn enthusiasts. 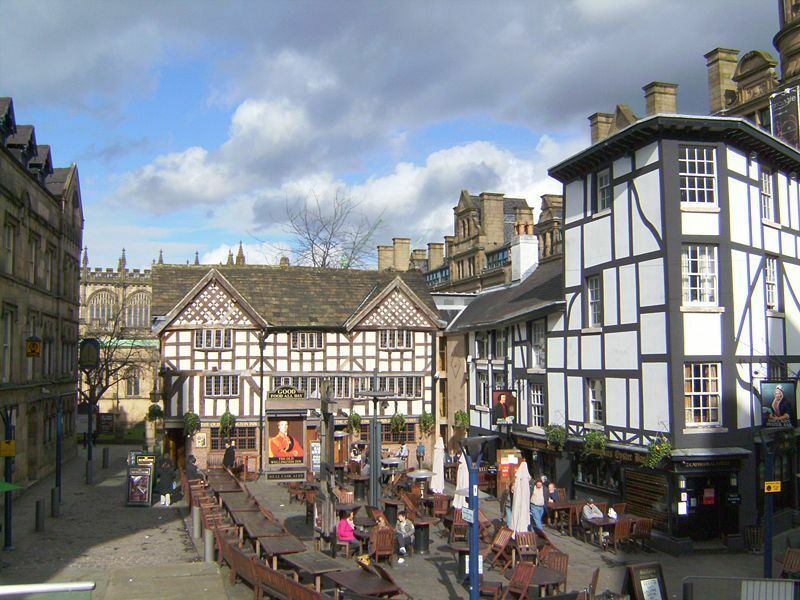 There are plenty of other reasons as well to visit Manchester apart from fiber, including outstanding retail therapy, a variety of architectural attractions and also its music scene! 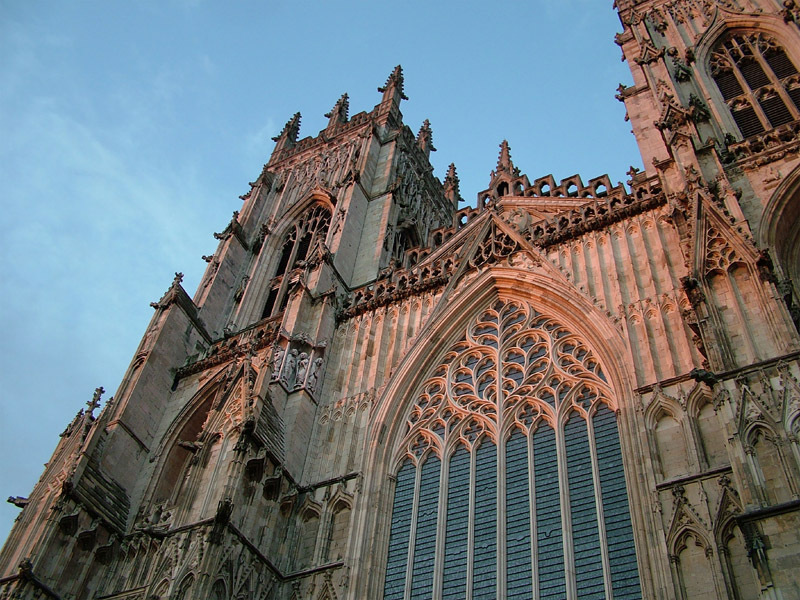 Not much far from Manchester, the city of York is another of the favorite UK cities. From the marvelous Gothic York Minster to the twisted, rumpled down alleyways of the shambles, to the Viking history – York is a city that just begs out for exploration. It is also an amazing place if you are interested in ghost stories. 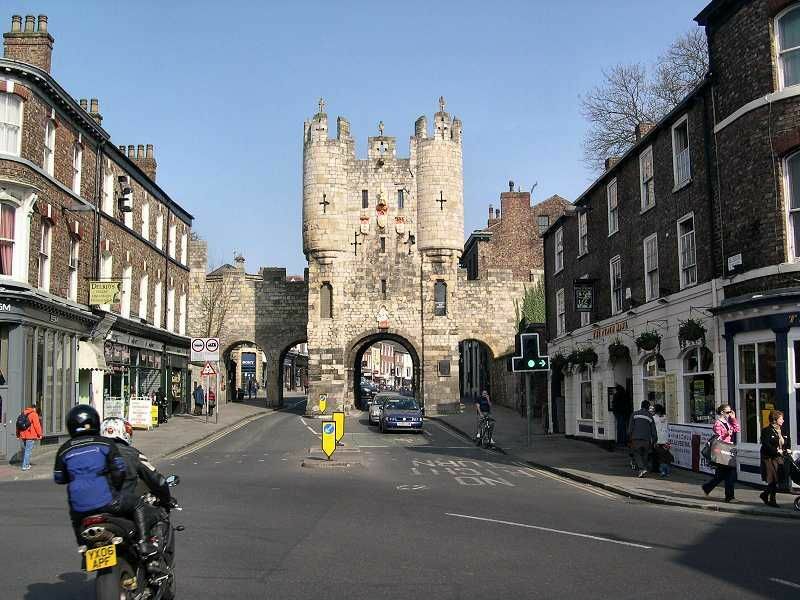 There are an entire number of ghost walks that take in the eerie past of York, so if you wish an evening of intrigue and entertainment, likely accompanied with a number of exquisite drinking establishments, an evening ghost walk is an amazing bit of fun. 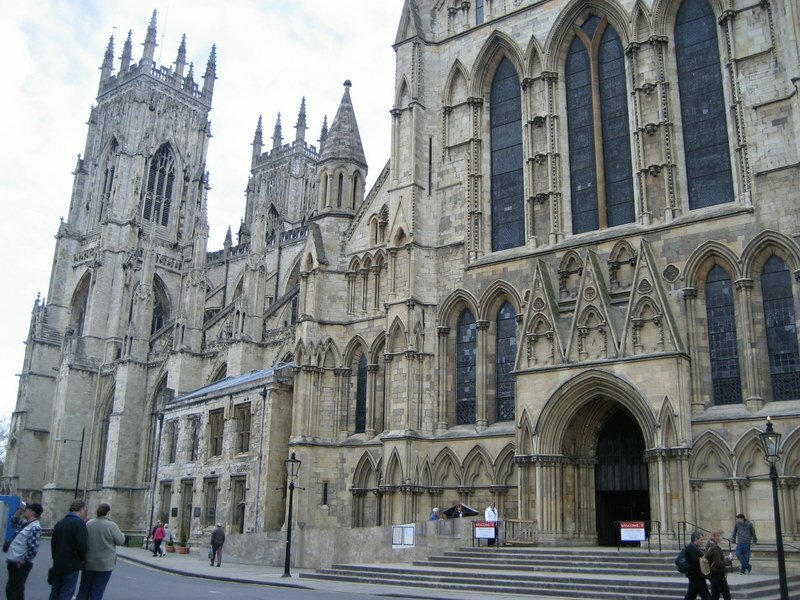 From York, you are going to bid farewell to England, and make your way up to Scotland’s capital city, Edinburgh. On your way through, you’ll be crossing through some of England’s least traveled, yet spectacularly wonderful landscapes. Here, we are talking about Northumbria. 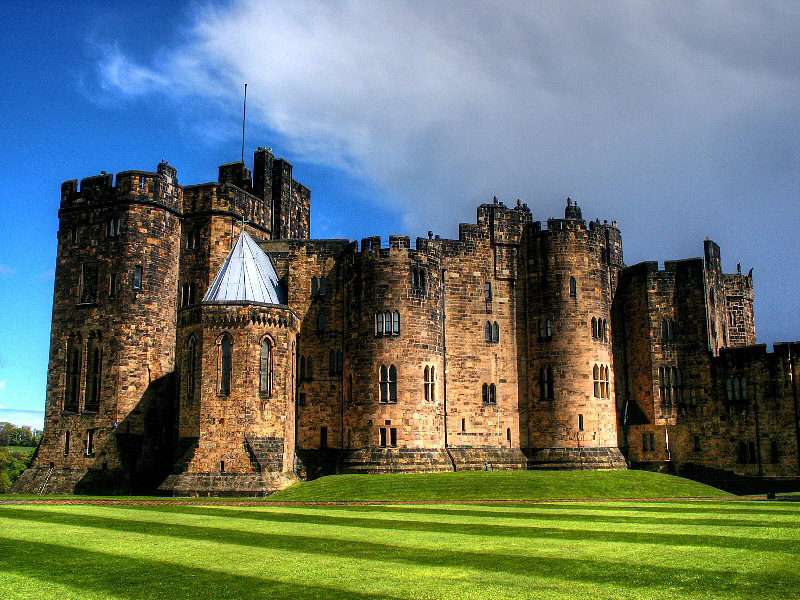 From miles of abandoned beach to collapsing castles, to the Roman equivalent of the great wall of China, Northumbria definitely has a lot to offer to someone who is looking for a somewhat off the beaten track England experience. The rolling landscapes are awe-inspiring and you’ll find yourself alone most of the time. The city is worth taking a bit of time to explore. 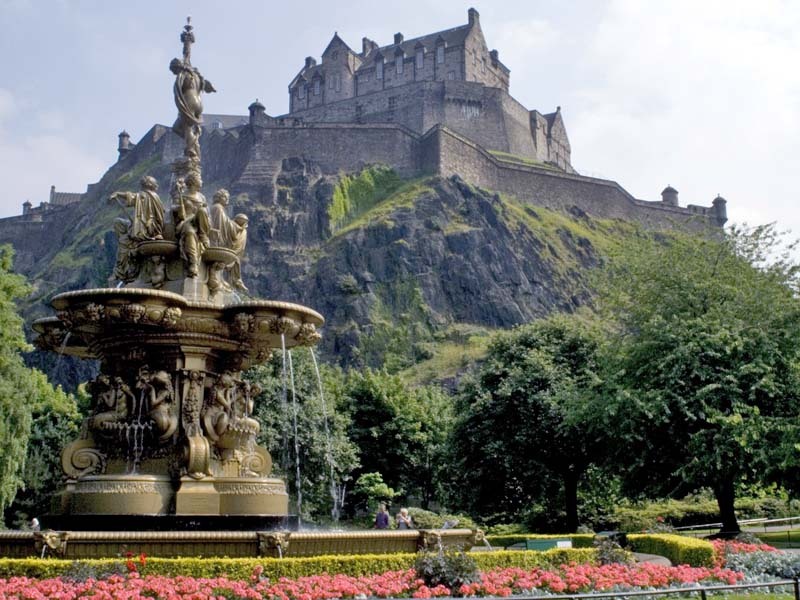 From Edinburgh castle to Arthurs Seat, from Princes Street to fine whiskeys, there definitely is enough here for a number of days of fun and entertainment. And just in case you happen to visit during the Fringe festival, then plan on being entertained for a number of weeks! In Wales, you will either arrive at Fishguard or Pembroke – both are outstanding places to explore the Pembrokeshire Coast national park. 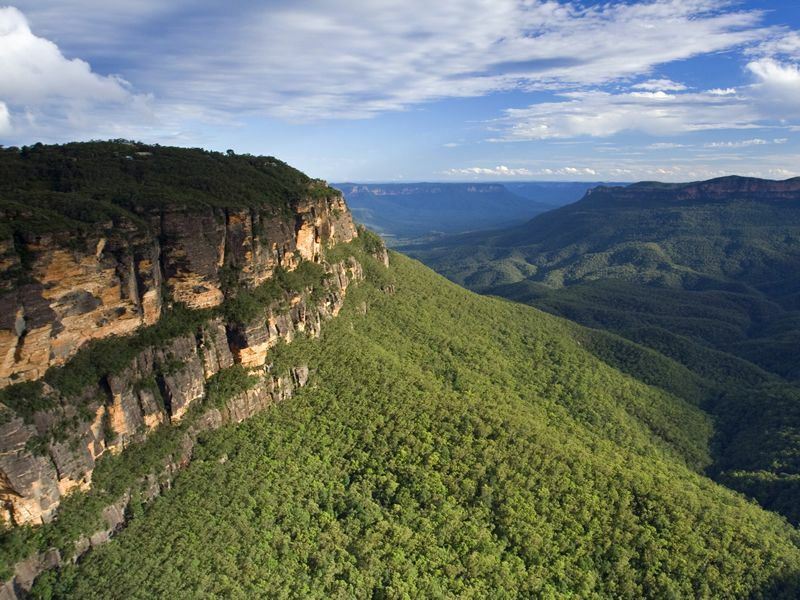 Here you will discover pretty beaches, craggy cliffs, and amazing opportunities for walking. You are also not too far a drive from the Welsh capital, Cardiff. Four capitals in a fortnight. 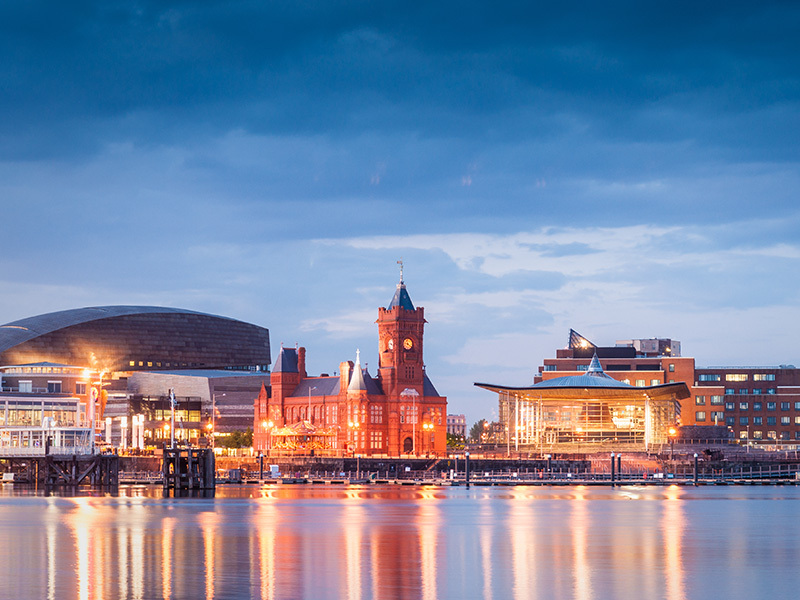 Here discover castles, sporting venues, and more Welsh based culture. Moreover, arrive at the right time of year and you’ll discover the Great British Cheese festival in full swing. From Cardiff, you’ll cross the extensive Severn estuary over the impress Severn road bridge and return back in the UK, or Bristol to be precise. Here you’ll discover all sorts of exciting items of historical interest, hugely running on a nautical theme, and also some of the best street art in Britain. 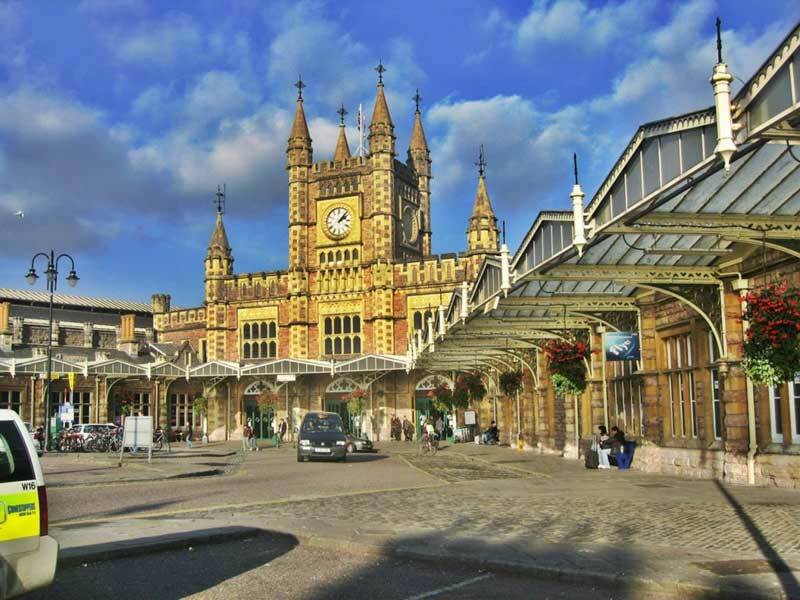 For more than a thousand years, Bristol has been a significant English port. From early traders and explorers to the dark years of the African slave vessels, to filling up Australia with immigrants, it is difficult to understate the role of Bristol in Britain’s seafaring history. After all, there is a reason for the expression “ship-shape and Bristol fashion” having a place in the English language.